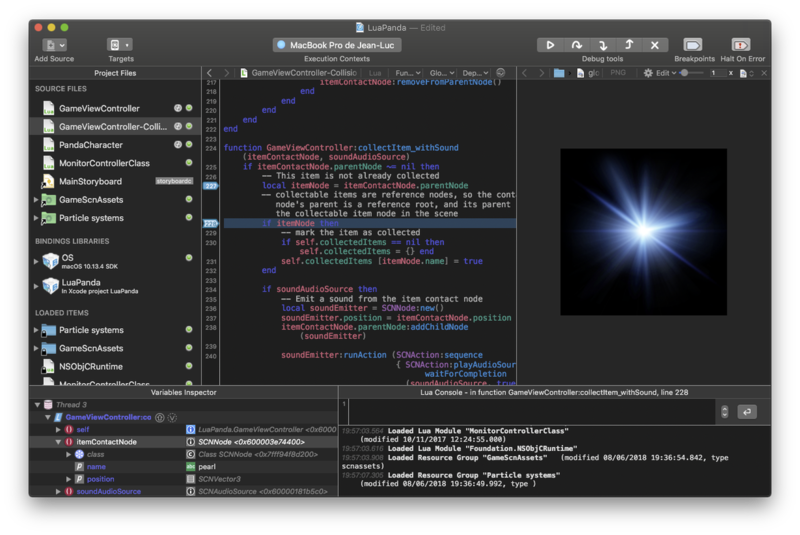 With CodeFlow, you see immediately in the target application any change you make in the app's source code or assets. You don't have to rebuild and restart the app anymore; you don't waste your time waiting. So app development becomes more productive, creative, and fun. Target App is updated while running. No app relaunch; the app's current state is preserved! Wireless live app update on a device or in the simulator. iOS, tvOS and macOS SDKs supported. No web view; no proprietary UI components. A CodeFlow project extends an Xcode project. Both projects are automatically kept in sync. Freely mix compiled Swift / ObjC code and dynamic code in your app. What can you do with CodeFlow? CodeFlow is very flexible and you can use it in many different ways. Here are just a few examples. Mockup entire applications or specific UX concepts. Quickly iterate in code / storyboards / assets. The prototype is a true functional native application. 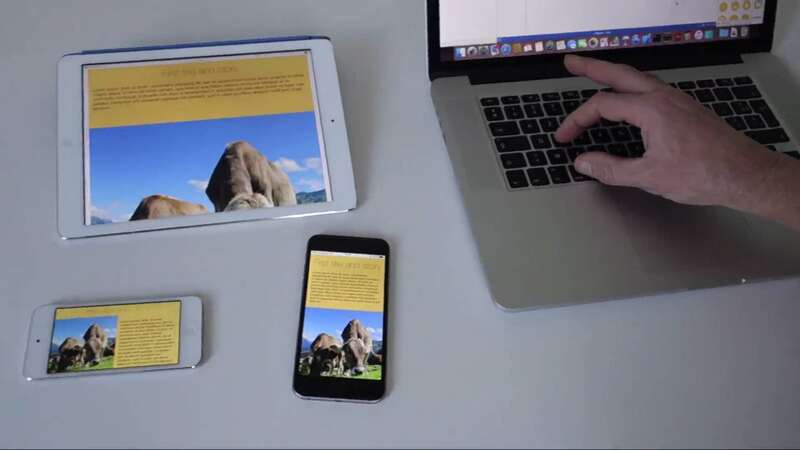 Interactively improve the app prototype with the client or marketing team. Use the prototype as the starting point for the real app. 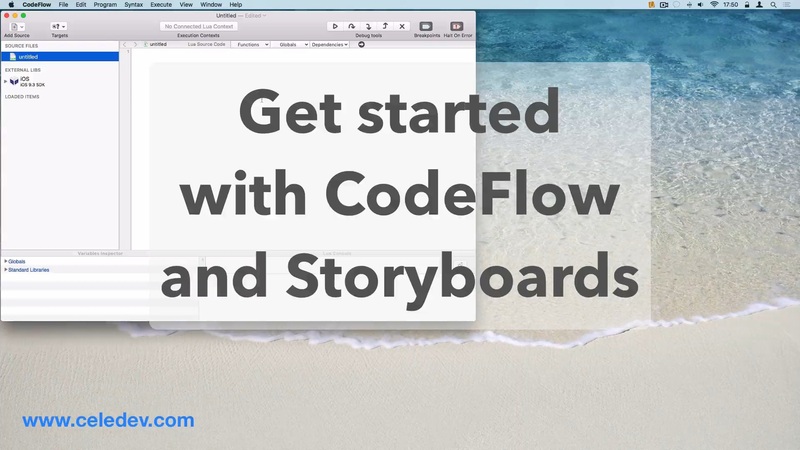 Easily add dynamic storyboard updates to existing apps. Add, test and adjust layout constraints interactively. State is preserved: you stay in the current view controller when the storyboard is updated. 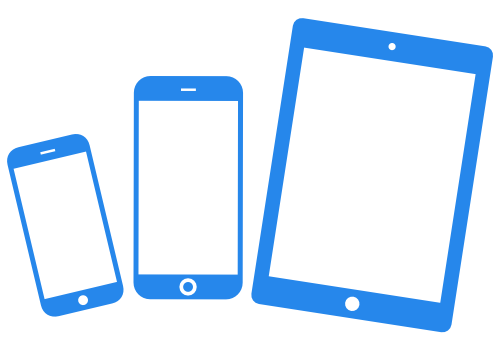 Live-update your app on multiple devices simultaneously and check how it looks on all screen sizes. Become the master of size-classes. Try, fix, revert, improve at will. Imagine, experiment, and unleash your creativity. Enjoy the power of unlimited playgrounds. or develop very specific parts of your app using live coding. or remove the dynamic code before shipping, and push a traditional app to the store. 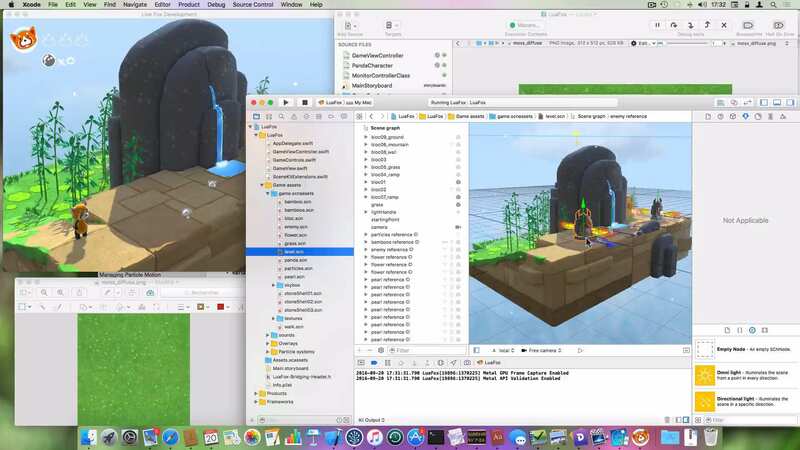 CodeFlow is an Integrated Live Application Development Environment for iOS, tvOS and macOS. What is new in CodeFlow 1.0.2? CodeFlow 1.0: learn everything about this major release. A quick Lua tutorial for ObjC and Swift developers! Learn how easy it is to call native APIs from Lua, and vice versa. 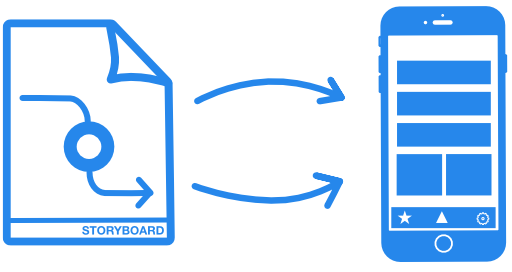 Now you can test storyboards in real-time in the target app.